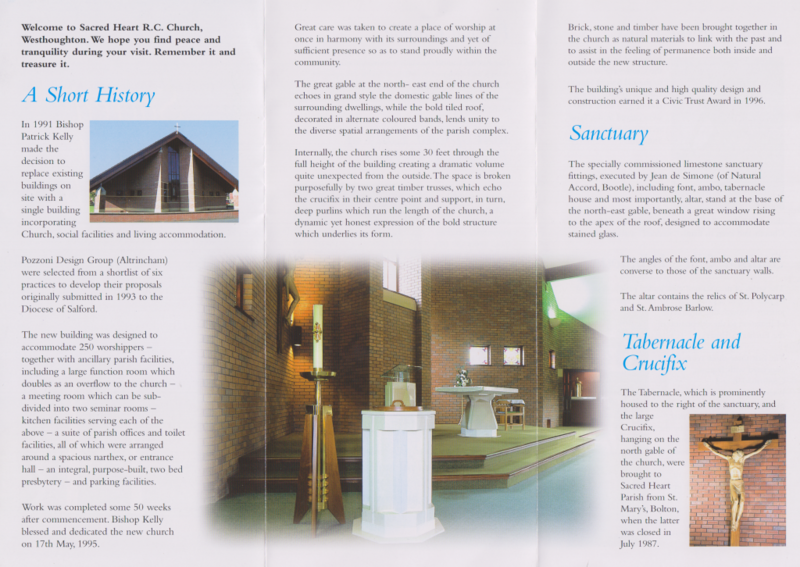 For all enquiries concerning baptism or reception into the Roman Catholic Church, please contact our Parish Priest, Rev. Fr. Richard W Aspden, by visiting the Church, or by telephone, 01942 812174. 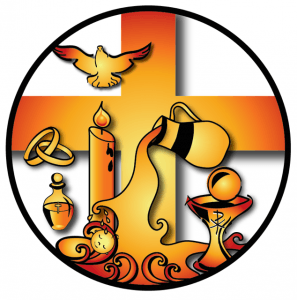 Contact Fr Richard for more information about the Rite of Christian Initiation of Adults programme. R.C.I.A. 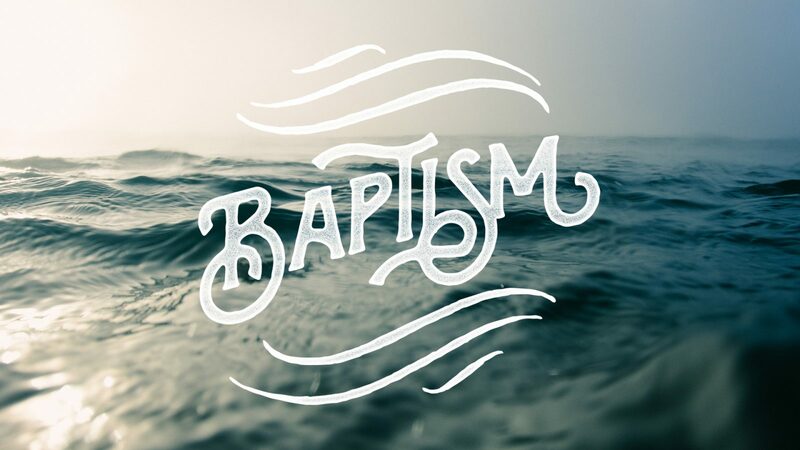 or Ordo Initiationis Christianae Adultorum (OICA) is a process developed by the Catholic Church for prospective converts to Catholicism who are above the age of infant baptism. Candidates are gradually introduced to aspects of Catholic beliefs and practices. 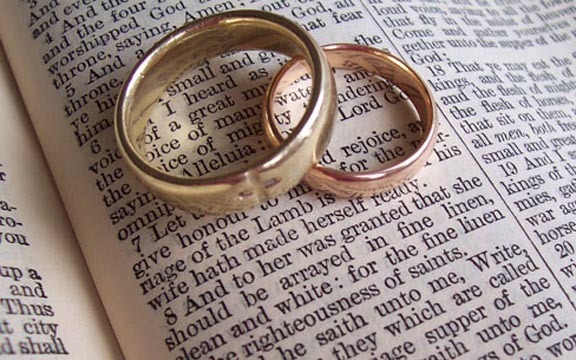 For those wishing to arrange a wedding, please contact Fr Richard at the earliest opportunity. At least 6 months notice is required. 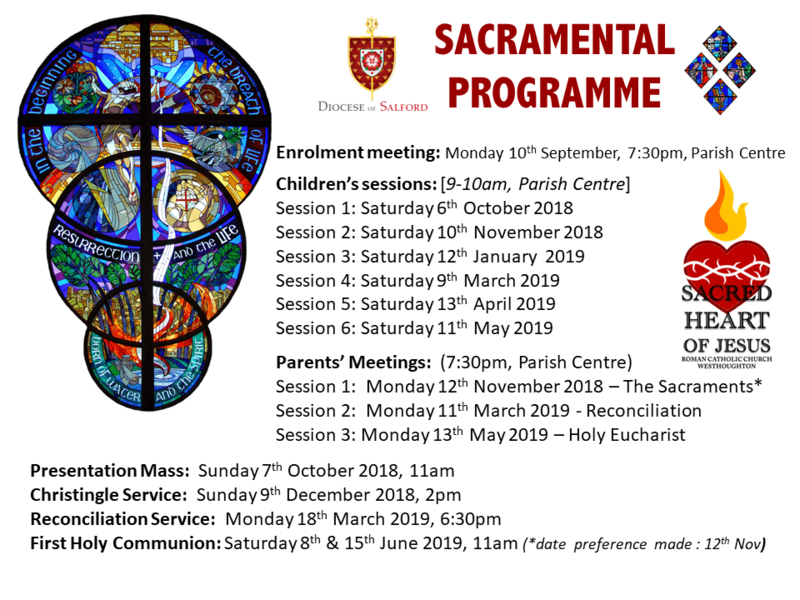 The Sacramental Programme runs each year, and full dates are below. Registration for the programme is made each Summer. For more information, please see Fr Richard, or contact the Sacramental Programme co-ordinator, Mrs Mary-Rose Walsh. 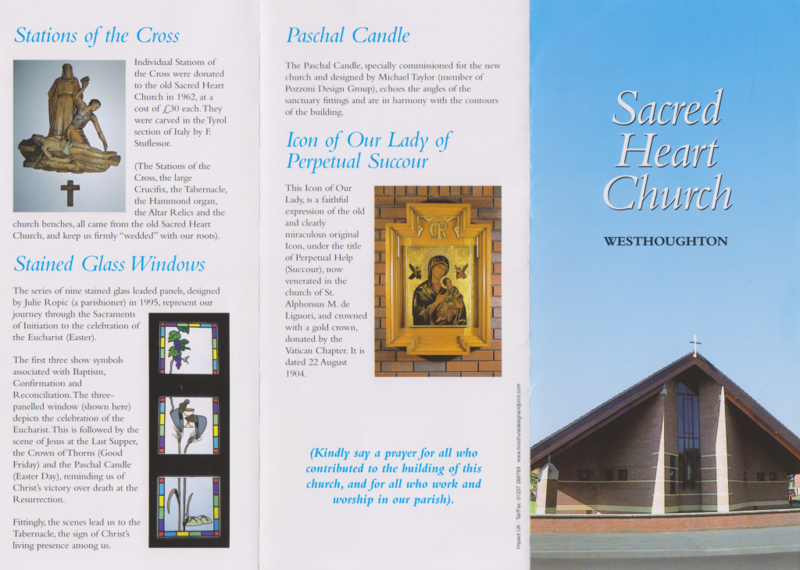 Welcome to Sacred Heart of Jesus Parish, Westhoughton! These pages provide an opportunity to a look at what is going on here as well as a way of communicating information. 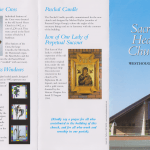 This parish is alive and active and you are welcome to be a part of it! 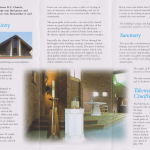 Central to our life are the Sunday celebrations of the Eucharist which are well attended, family friendly and have a variety of people exercising the different ministries within the Church. From this flow many activities to help us live out the words at the end of our Sunday celebration to, “Go in Peace to Love and Serve the Lord“. New ideas are being implemented whilst trying to ensure that what is good is not lost. There are close links with our primary & secondary schools, Sacred Heart & St Joseph’s, as well as with the local community. This parish has a rich heritage and tradition, a diverse background, a sense of vitality and celebration underpinned with faith, and a hope-filled future. 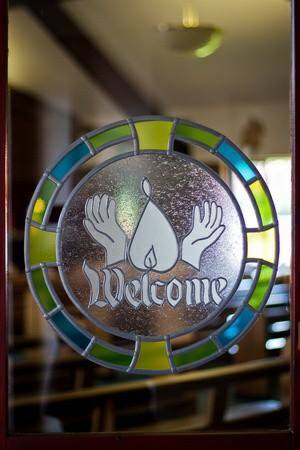 The centre of this community is Christ Himself, and there is a place here for you!